In Africa it is often said that, ‘an ailing hunter cannot catch a wounded buck’. From ancient African generations to modern times, this indigenous wisdom on health has always rung true. Our early patriarchs lived out this proverb with an understanding that the foundation of success begins with the sustenance of good health. So the men and women of old invested their valuable time and wealth to sought out rare herbs and remedies from the lands of their communities. Leaves were crushed, seeds were sifted, and wild plants with medicinal attributes were grown. This produced lush fields for the healing of their communities. 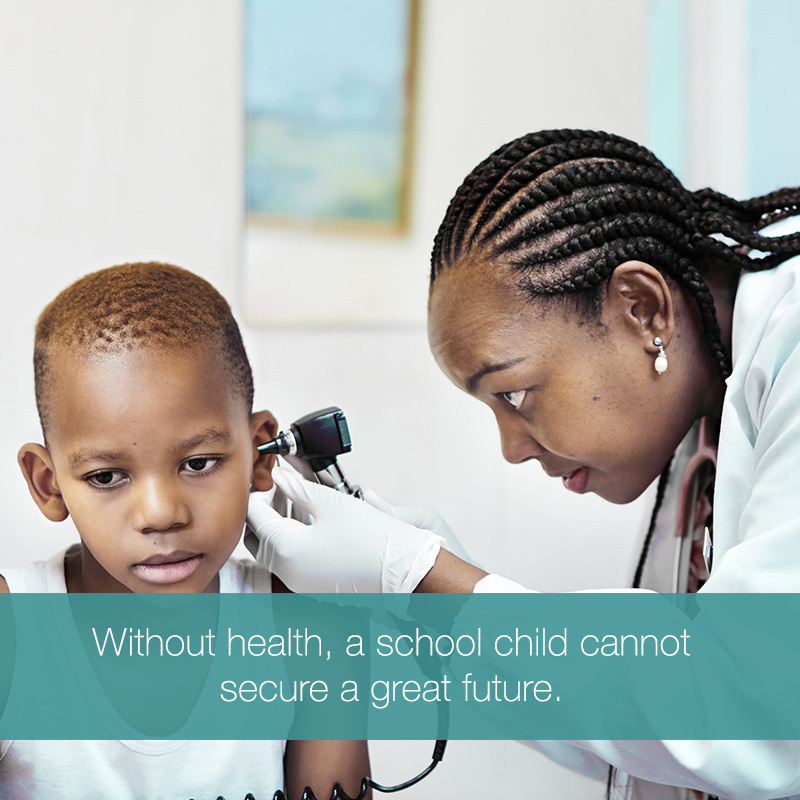 Without health, children will not rise in the early hours of the morning and go to school to secure their future. Without health, a worker cannot lay a brick and build a high-rise. Without health, the fastest runner could never win the lowest-ranked medal. Without health, the breadwinner cannot bring back home the bread. Without health, there can be no prosperity. And for these reasons and more, we do our best to invest our time and our WEALTH in HEALTH. Because ultimately, Health is Wealth. 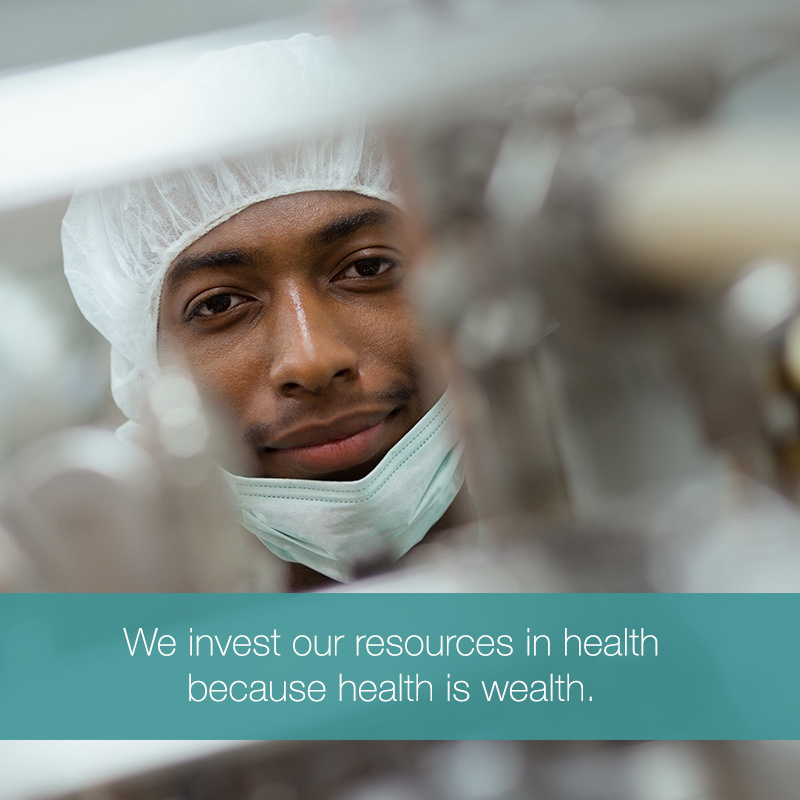 Our vision is to provide affordable and quality healthcare to patients in communities that we plan to serve. 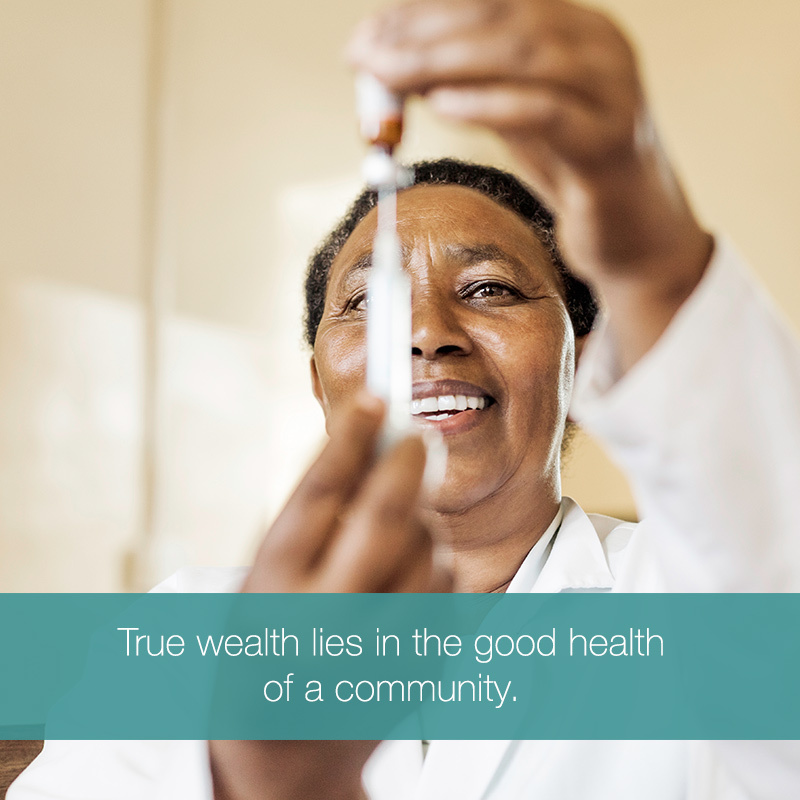 RH Bophelo is a healthcare investment company with the mission to produce superior returns, whilst contributing to local socio-economic value creation and development, and making an important contribution to ongoing transformation in South Africa. 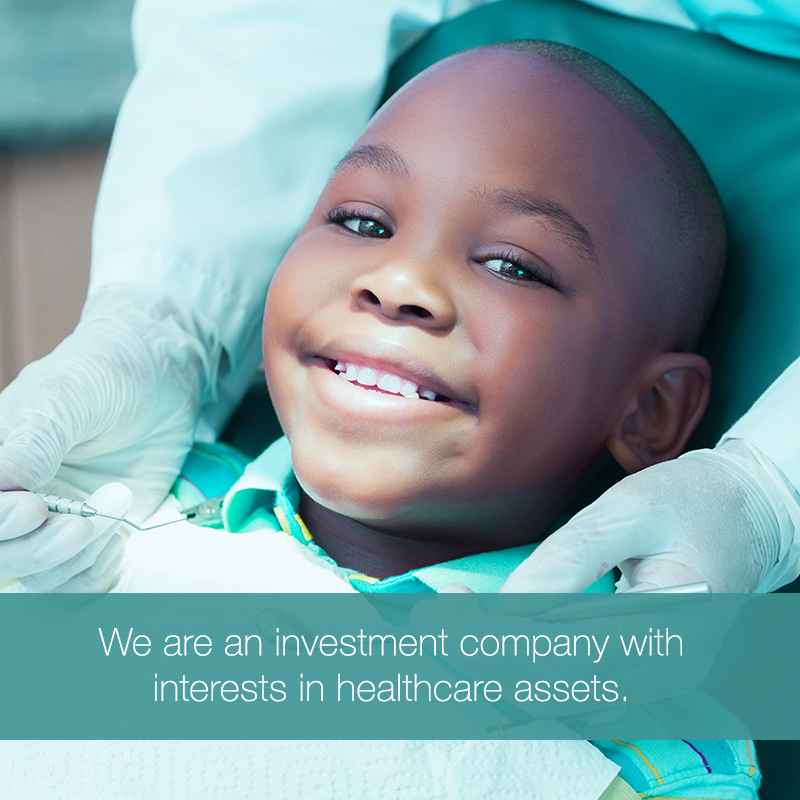 The Company’s investment strategy is to pursue acquisitions of healthcare assets in exceptionally managed commercial entities or special situations across the South African market. 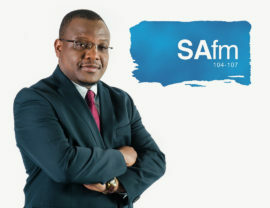 However, a tenth of the fund will be allocated for the acquisition of social assets. Through our investments, we undertake to provide quality and cost-effective healthcare services to lower and middle income earners who cannot afford private healthcare as it is currently structured. 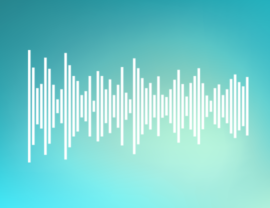 We endeavour to create a supportive team spirit for everyone involved in our business, for example, our investors, management and employees, patients, specialists and the communities within which we operate.